Decision making can be tough. We'd like to reduce it to a simple coin toss, but it's often risky and unnerving, more akin to skydiving, whitewater rafting, or mountain climbing. So how do we do it? Just like an adventurer can train to face the unexpected, we too can learn time-tested principles to help best navigate the paths ahead. 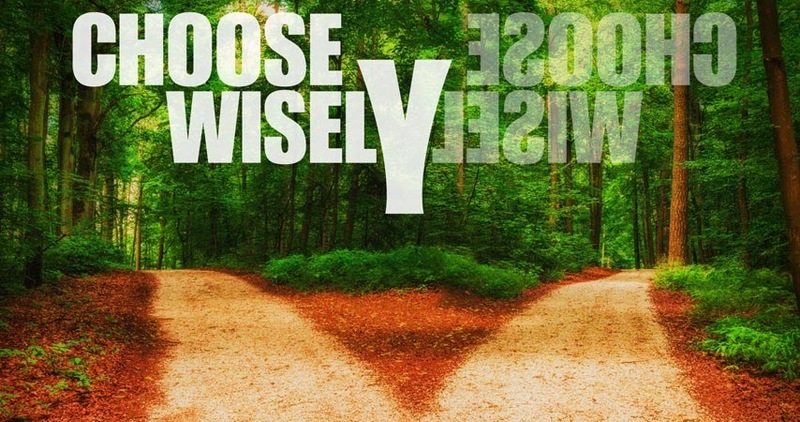 Join Horizon for CHOOSE WISELY, an Exploring series beginning Sept. 17th.